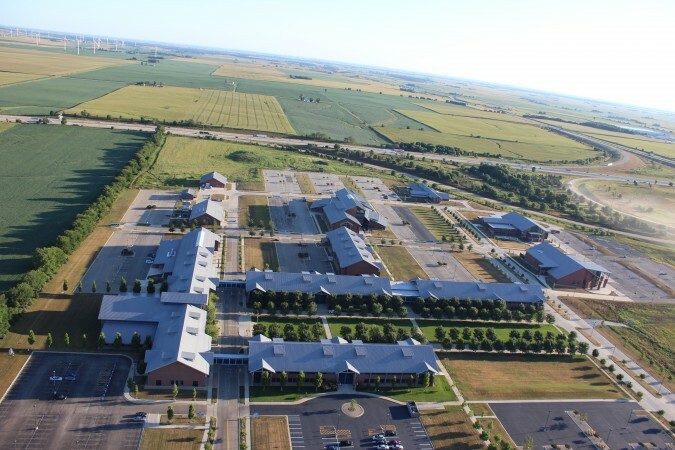 The youngest community college in the state, Heartland Community College offers more than 40 programs for career training and transfer preparation in an attractive campus setting with multiple new facilities. 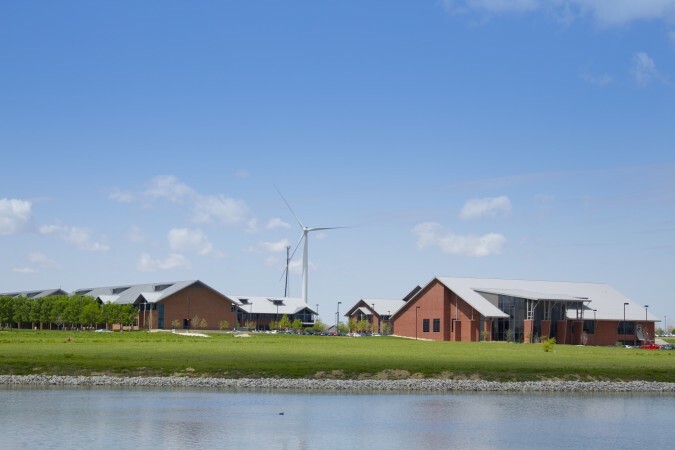 In addition to more than 5,200 credit students, Heartland Community College provides a diverse selection of non-credit enrichment, recreation and professional development classes for more than 8,000 community members. 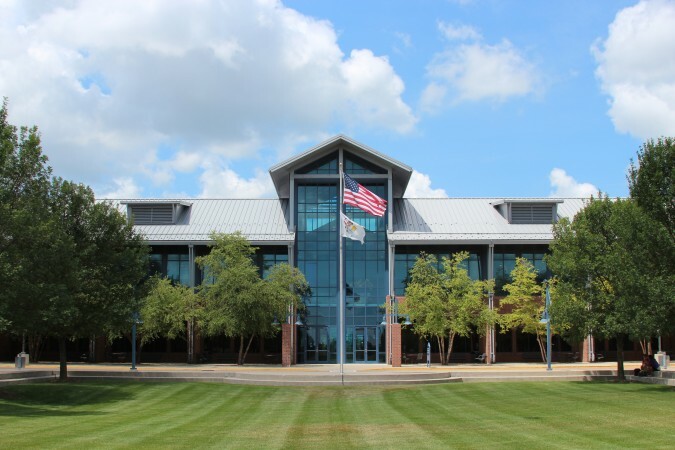 The Heartland Community College campus is a community resource that may be scheduled as available for activities consistent with the mission and policies of the College and Board of trustees. The campus includes several conference rooms, classrooms, computer labs and an auditorium that can hold 430 people. All of these spaces can be reserved through the special events department.